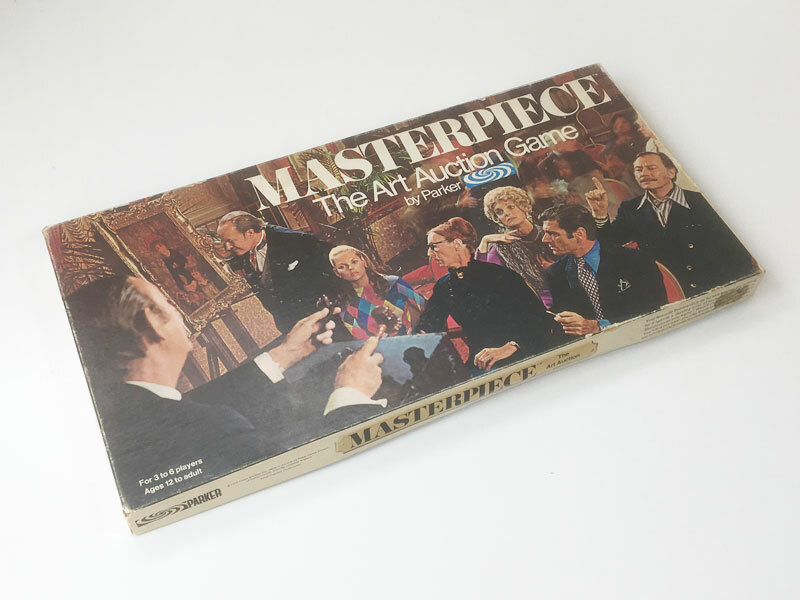 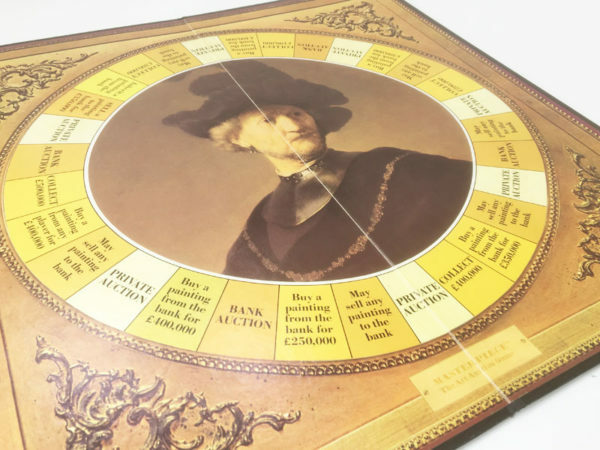 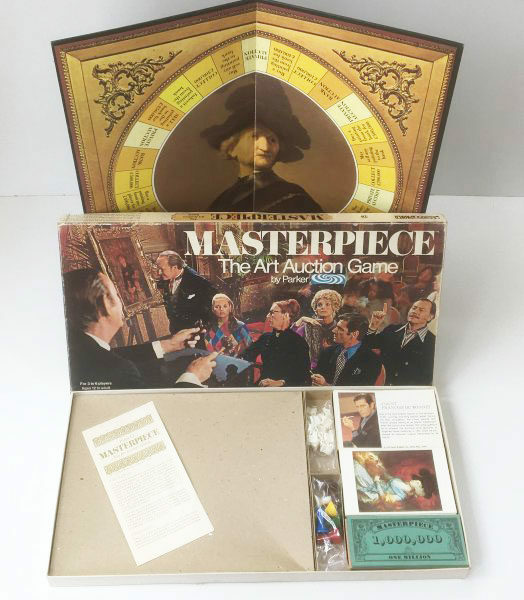 This vintage ‘Masterpiece’ board game by Parker dates from the early 1970’s. 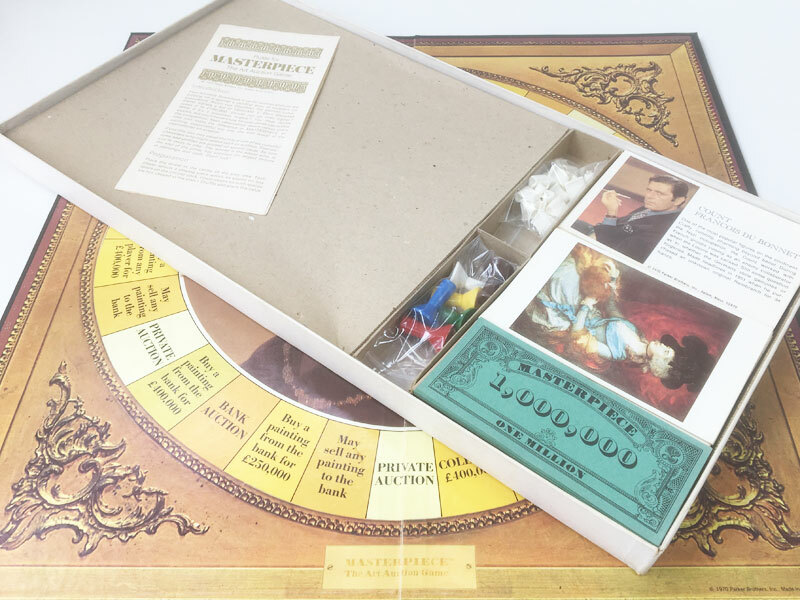 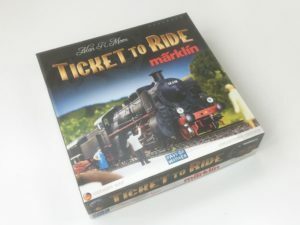 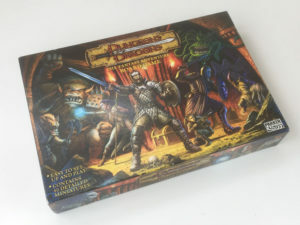 The game we currently have for sale, pictured on this page, is complete and in good condition throughout. 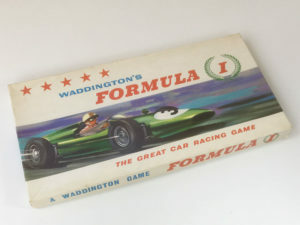 The game has been used but has been well looked after and has only minor signs of use. 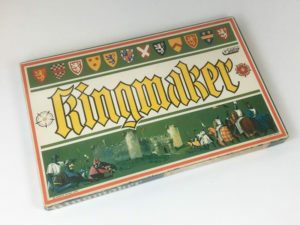 Box: Good (Grade: 7.0) Minor wear – rubbing to edges, one split corner seam – but in good, solid condition.